We all have different views about art. We tend to judge art according to our own standards or the widely accepted aesthetics of a greater community. Because of this, the very meaning of art itself has evolved over the years. However, the acceptable meaning that most people take is how art invokes feelings and manifest ideas. 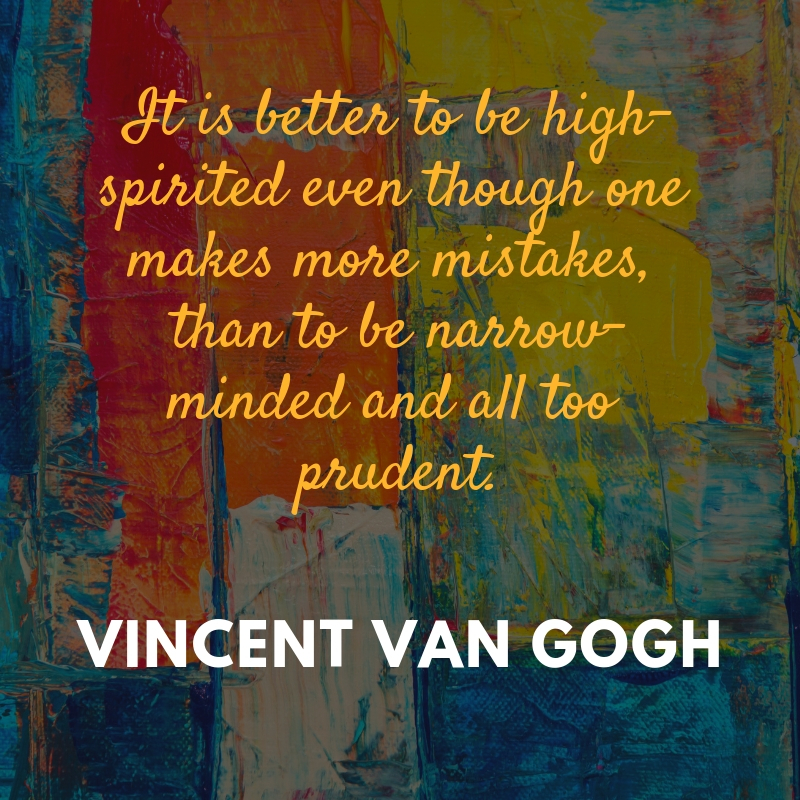 Here are some quotes from different artists that give us a different view about art. These people – artists if you must – have their own share of art experience that they want to share with the world. 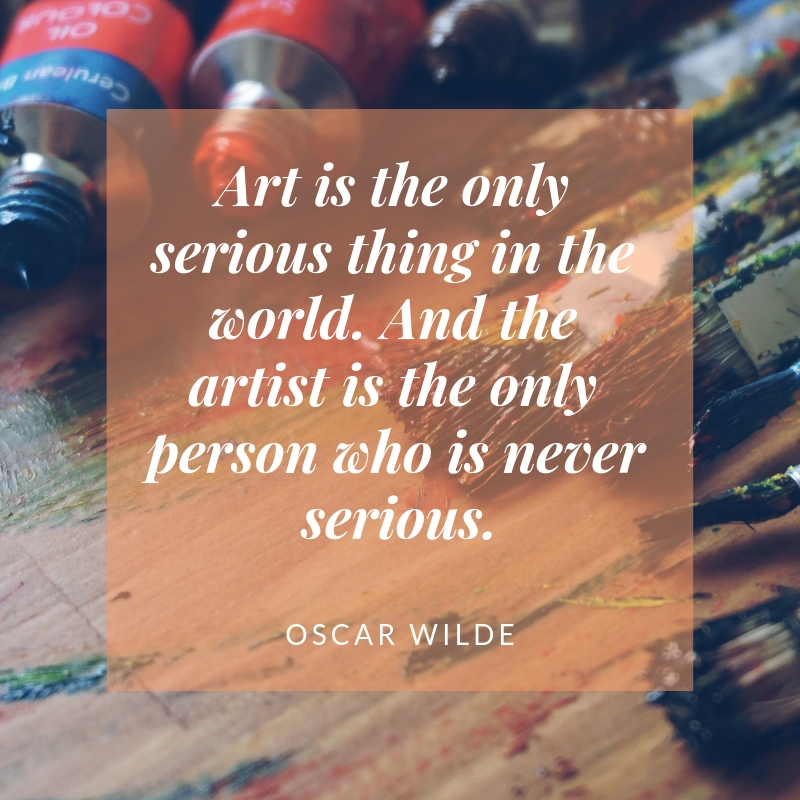 If you are a fan of art, you will surely love using these quotes. Life is creation – self and circumstances, the raw material. Our primary function is to create an emotion and our secondary function is to sustain that emotions. 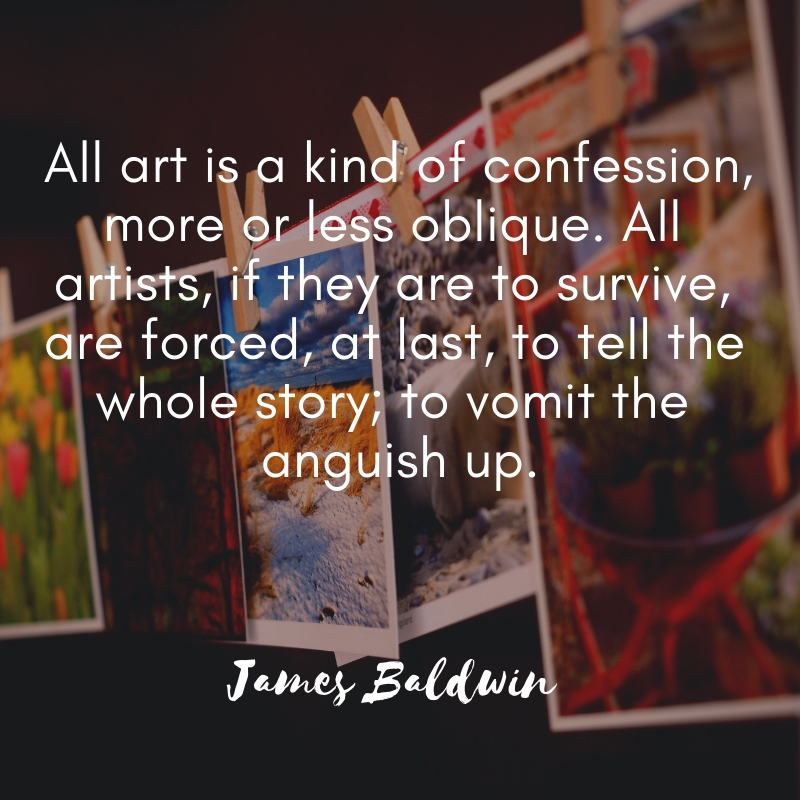 Art is standing with one hand extended into the universe and one hand extended into the world, and letting ourselves be a conduit for passing energy. Do you love art? You will certainly enjoy reading these quotes from the famous artist, authors, scientists, and celebrities. Feel free to share with your friends, family, and loved ones.